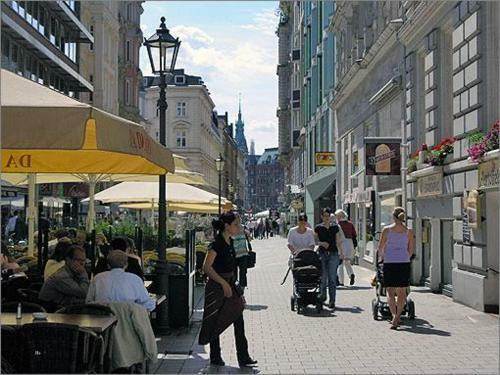 This hotel lies in a quiet pedestrian zone in the centre of Hamburg, near the congress centre. 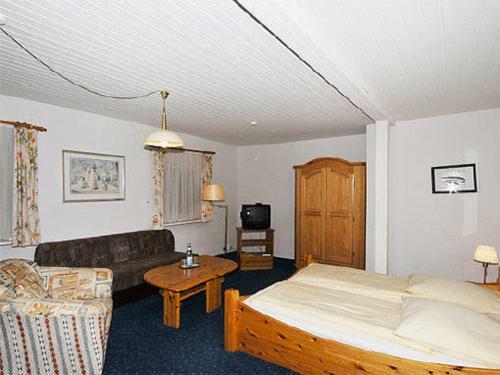 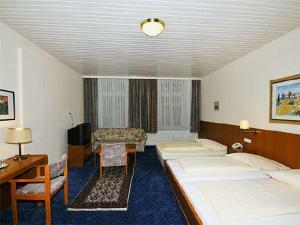 It offers bright and spacious rooms with cable TV and Wi-Fi. 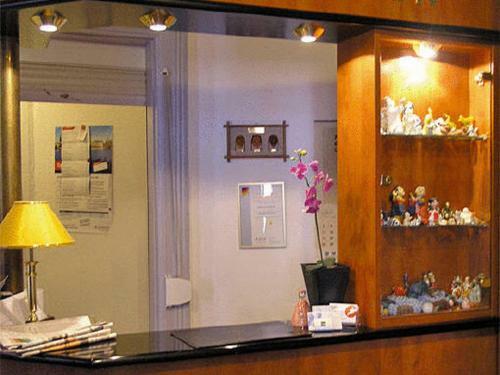 The family-run Hotel Bei der Esplanade is within a 5-minute walk from the Alster Lake, the Gänsemarkt square, the opera house and Hamburg's congress centre. 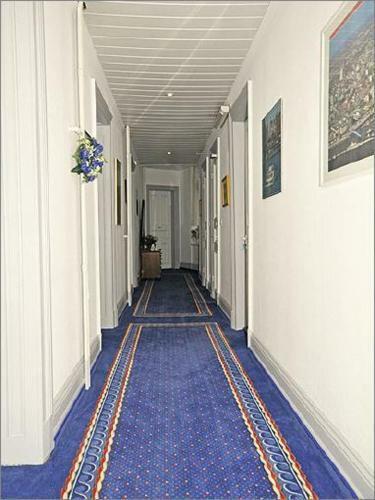 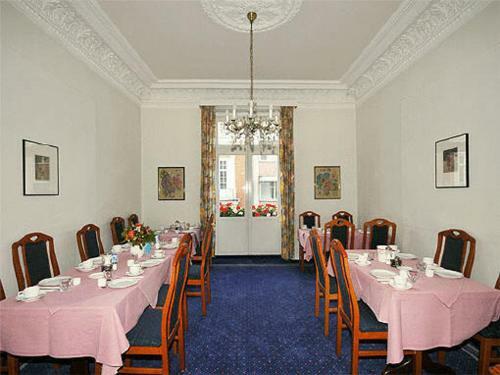 The Hotel bei der Esplanade is a 2-minute walk from the Stephansplatz Underground Station. 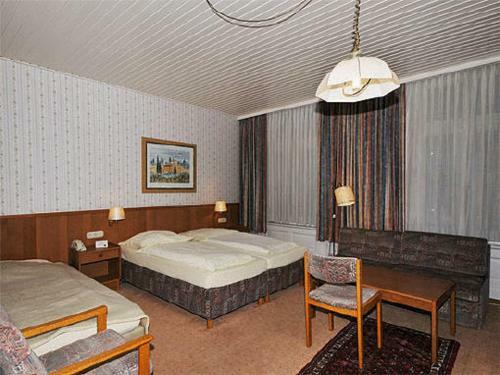 There are intercity train connections from Dammtor Station, a 5-minute walk away.